This entry was posted on March 2, 2013 by admin. SAN DIEGO, Sept. 21, 2012 /PRNewswire/ -- Medical Marijuana Inc. (OTC: MJNA), a leading hemp industry innovator, is pleased to report on a September 18 San Francisco Chronicle Article, "Pot compound seen as tool against cancer." As stated in the article: "We started by researching breast cancer," said scientist Pierre Desprez . 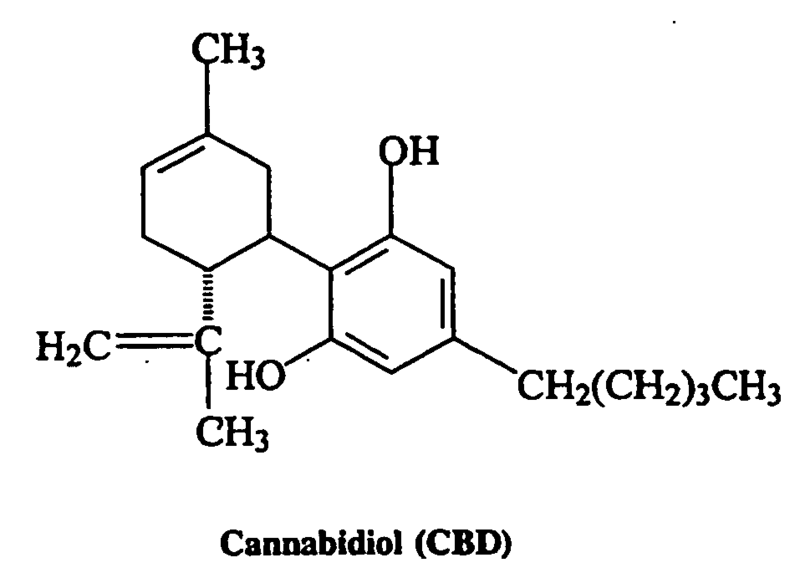 "But now we've found that Cannabidiol works with many kinds of aggressive cancers--brain, prostate--any kind in which these high levels of ID-1 are present." Desprez said he is hopeful clinical trials will begin immediately. He currently has grant funding through the National Institutes of Health, Susan G. Komen for the Cure, the U.S. Department of Defense and the California Breast Cancer Research Program. As previously announced in the MJNA press release dated September 5, MJNA portfolio company, Red Dice Holdings, recently launched its Hemp-based high concentrate CBD health and wellness products, Dixie X, for over-the-counter sales. These Cannabidiol products represent the highest strength of CBD products on the market today, and this same concentrate will soon be used to launch the CanChew Biotechnologies line of CBD-enriched chewing gum. Click here for recent production news from PhytoSphere. Dixie X can currently be purchased in over 100 retail locations in Colorado, Arizona and New Mexico as well as on-line by anyone living in the U.S. at www.dixiex.com. In short, MJNA and its portfolio company, PhytoSphere Systems, currently produces non-THC, high quality CBD enriched Hemp oil that according to this story, may fight the most aggressive forms of cancers we know of today. Studies, such as those in this article and at Project CBD, have continually shown that these non-psychoactive CBD wellness products provide powerful relief for pain and anxiety sufferers, but without the euphoric effects provided by THC. The CBD health and wellness industry is estimated by MJNA to be a $5 billion market. While the company cannot make medical claims, the Dixie X product line has been extremely well received by consumers with many positive testimonials received since launch. Please Click here for customer testimonials: http://dixiex.com/index.php/testimonials. According to the Chronicle article, when scientists first exposed metastatic cancer cells to Cannabidiol in a petri dish, "the cells not only stopped acting crazy but they also started to revert to a normal state. Both scientists were shocked…But they got the same results each time they did it." 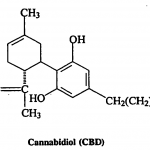 "This article and the findings it reports just confirm what many have known, that Cannabidiol or CBD have tremendous health and wellness potential. We are pleased that our Dixie X line of products are available right now to patients who have an immediate need for CBD and are searching for an easy way to find it," states Ted Caligiuri , Interim President of MJNA. "We take great pride in knowing that our Dixie X line may be of significant health benefit to not only all cancer patients, but those in late stages of metastatic disease. We are also looking forward to the clinical trials that will soon be underway and thank the National Institute of Health, Susan G. Komen Foundation and others for their unwavering commitment to funding this necessary research." Our mission is to be the premier cannabis and hemp industry innovators, leveraging our team of professionals to source, evaluate and purchase value-added companies and products, while allowing them to keep their integrity and entrepreneurial spirit. We strive to create awareness within our industry, develop environmentally friendly, economically sustainable businesses, while increasing shareholder value. Medical Marijuana Inc. does not grow, sell or distribute any substances that violate United States Law or the controlled substance act.